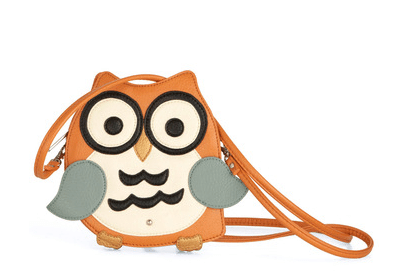 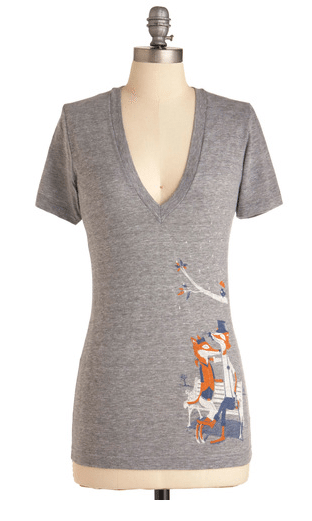 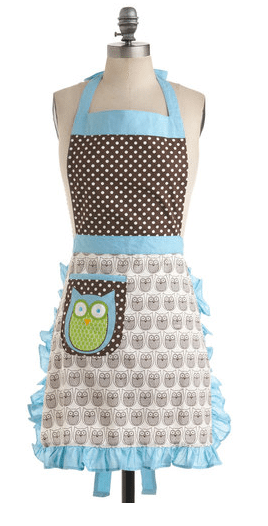 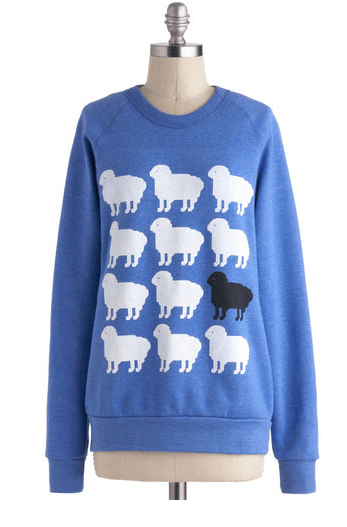 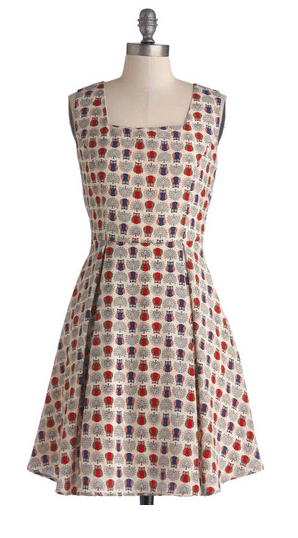 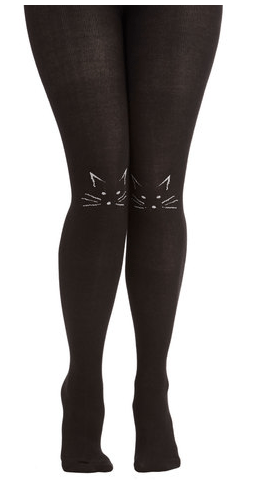 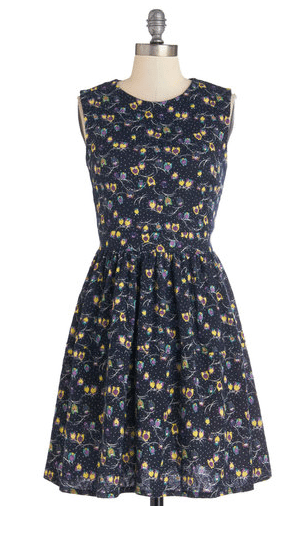 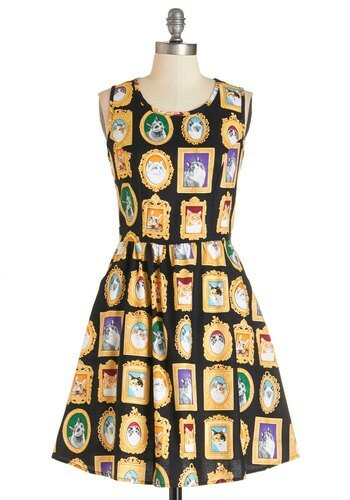 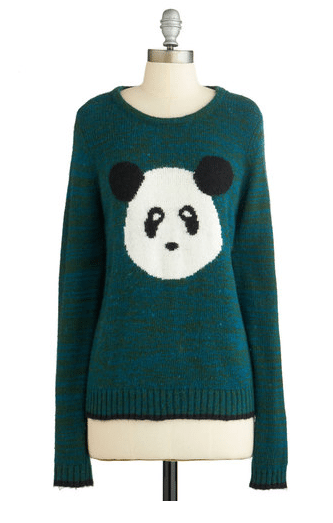 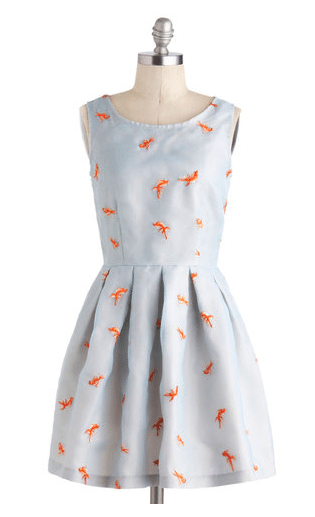 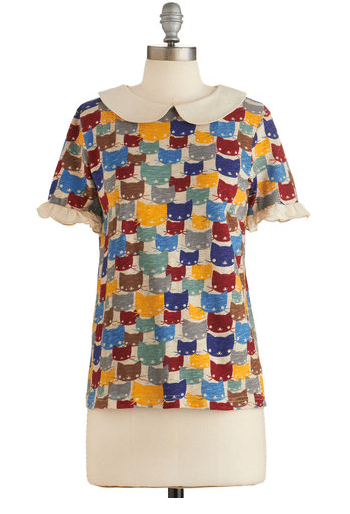 ModCloth does it right when it comes to clothing with cute critters. 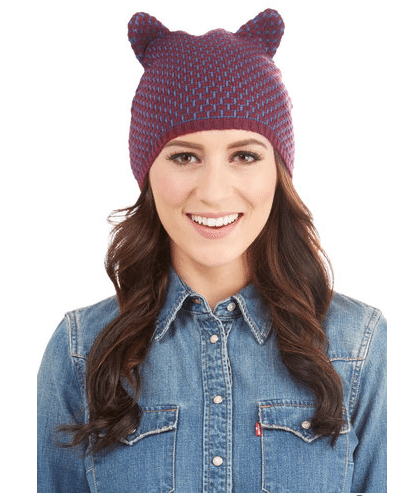 Here are a few of their top sellers, that also just so happen to be on sale starting today (October 30th) and lasting until November 1st at 10:00 am PT. 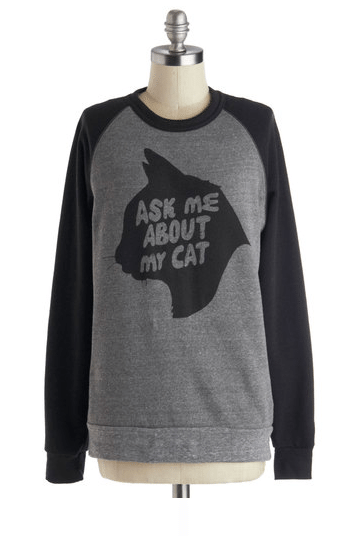 You can get 20% off while supplies last. 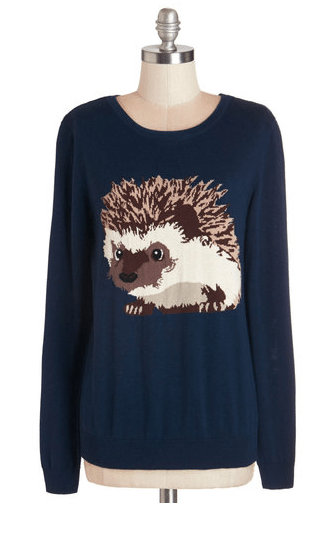 I’ve divided it up by critters below. 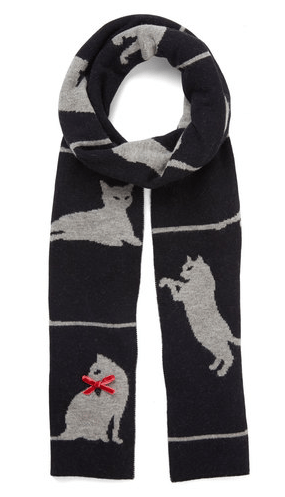 See more Cat Fashions here. 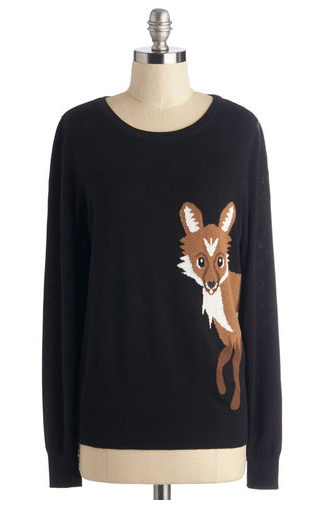 See more Fox Fashion here. 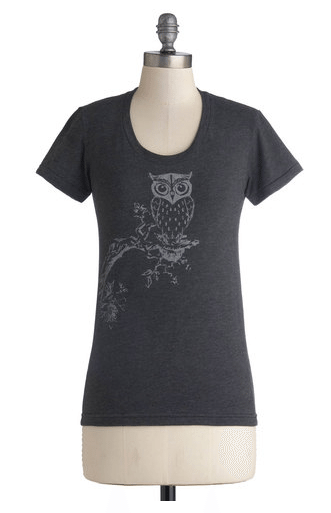 See more Owl Fashions here. 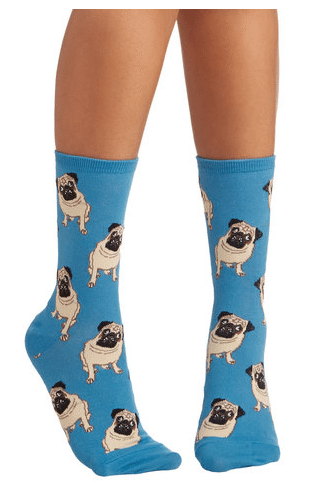 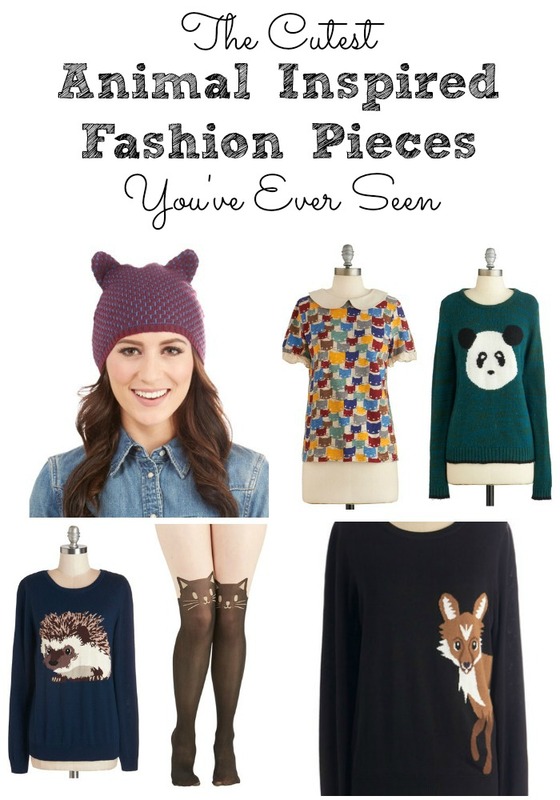 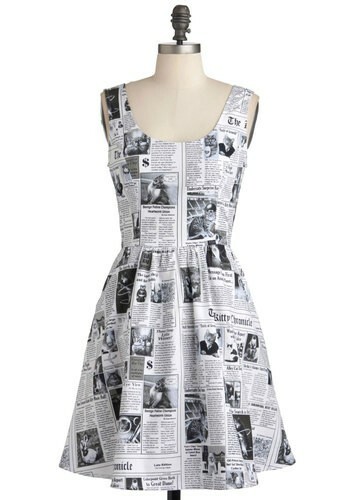 For ModCloth’s entire Animal Inspired Fashion pieces for your wardrobe and even your home, visit here.